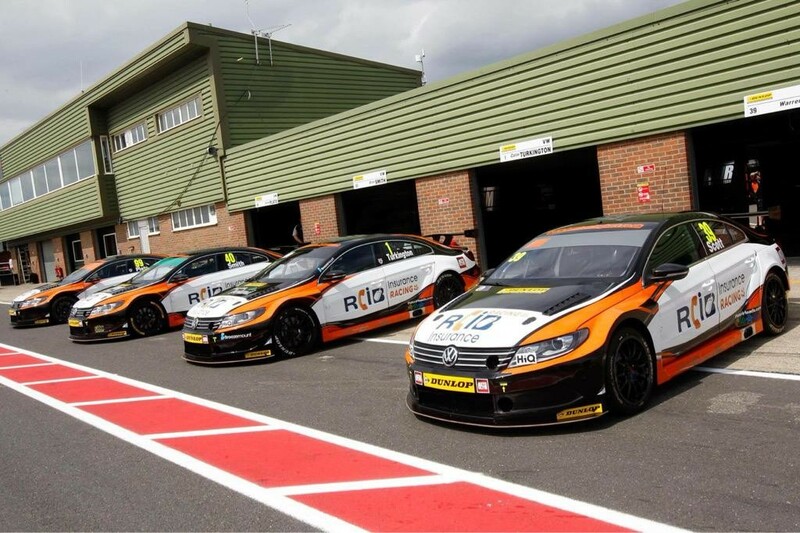 Warren Scott’s Team BMR have become a force to be reckoned with in recent years in the British Touring Car Championship. 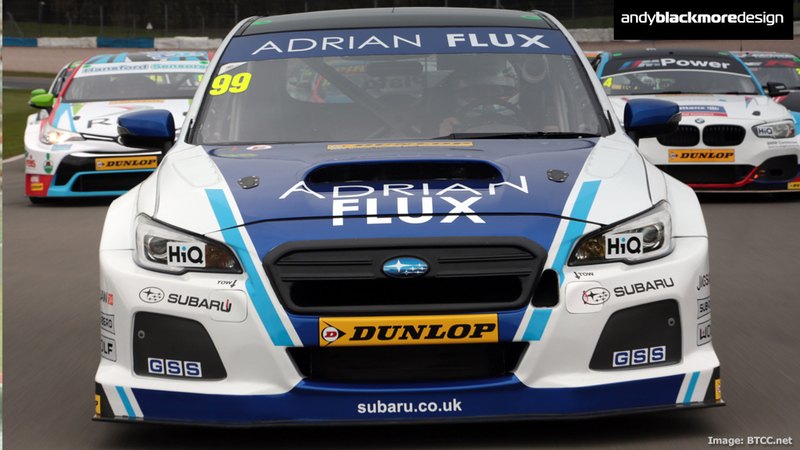 In 2015, they are running BTCC champions Jason Plato and Colin Turkington. 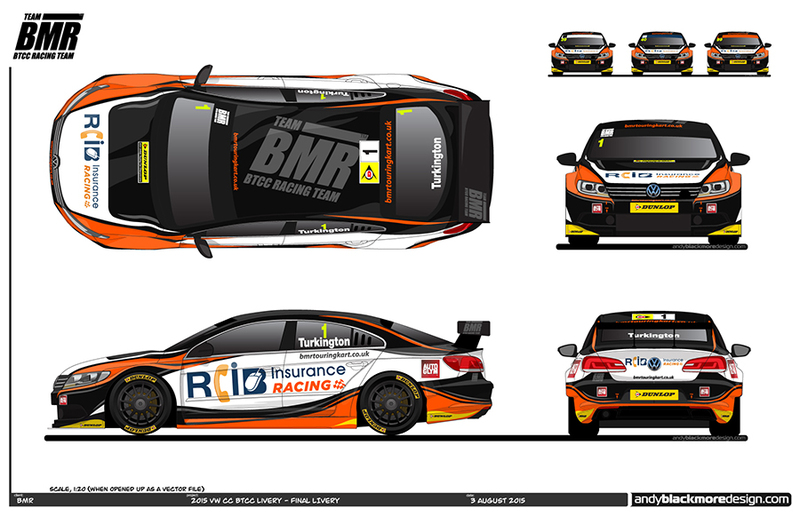 Warren reached out to me a couple of weeks ago for a livery to showcase their increased support from RCIB Insurance. 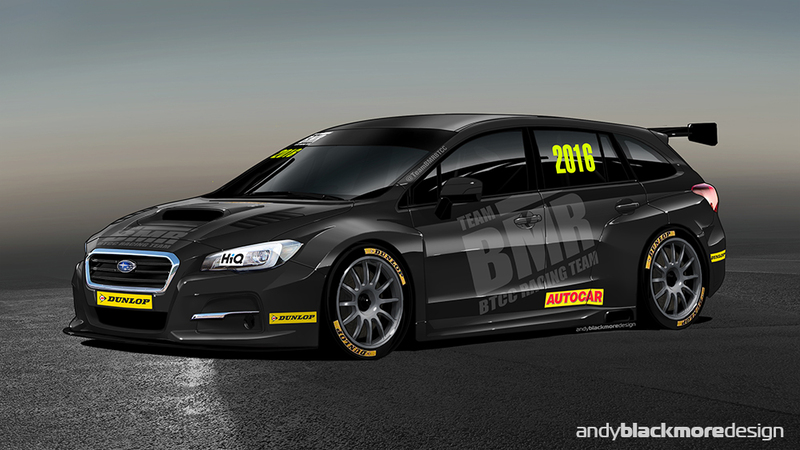 With two weeks until the Snetterton round of BTCC and a packed schedule already in place, it was a super quick turn around on this design. A variety of concepts was initially submitted to the team before they selected this flowing design which was developed into the final concept, above. 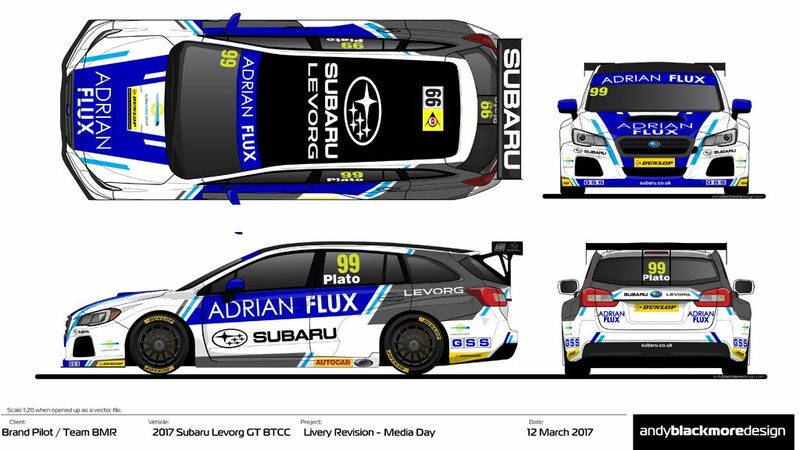 One of my first liveries was based on a winning design I submitted in an Auto-Express Magazine Toyota BTCC competition in the UK. 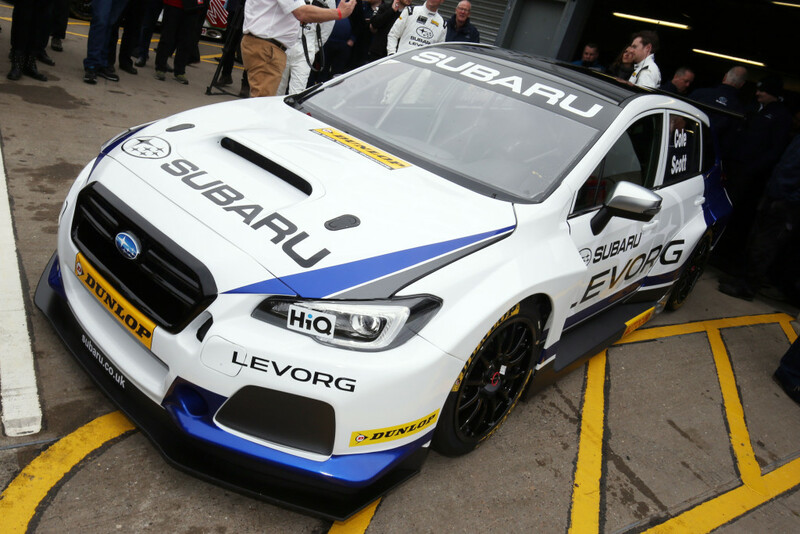 Toyota GB were releasing their new Carina E to the public, which would also race in the golden era of Super-Touring in the British Touring Car Championship. 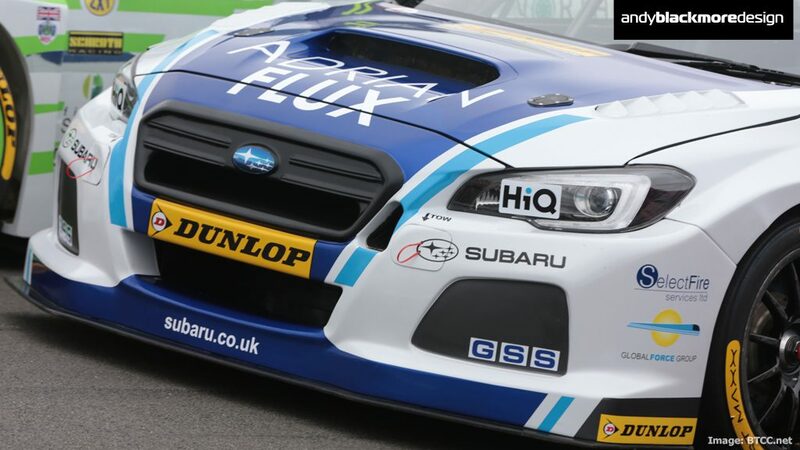 As the car was one of the first Toyota’s to be built in the UK, my competition entry featured the Union Flag colors, asymmetrically across the car. 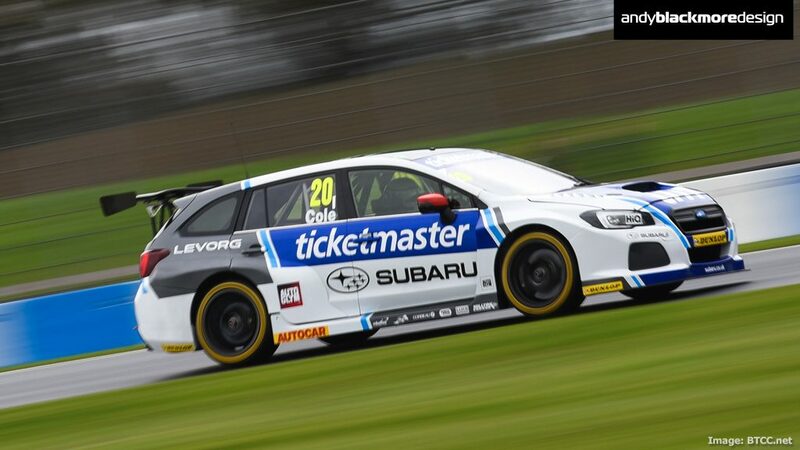 I was fortunate to win the competition and my developed design was adjusted a little with curves prior to the 1993 BTCC season.